For the next 10 weeks follow along as we go behind the scenes of Fred's Diary 1981. Robert Fear takes us on his journey, as he travels in Asia taking daily notes in a diary. This authentic look into his dairy has been extended by going behind the scenes with Robert as he reveals himself to us each week with an original inside look. "First Impressions of Hong Kong"
With two days to go until I head off to Hong Kong the doubts and worries are worse than ever. Iâve never felt this way about my travels before. There has always been a sense of nervous anticipation during the days prior to setting off, but the feelings I am getting at the moment are much more intense than ever. This trip has been a long time in the planning and I have managed to save a fair amount of money working in the bank in Frankfurt, Germany for the past fifteen months. 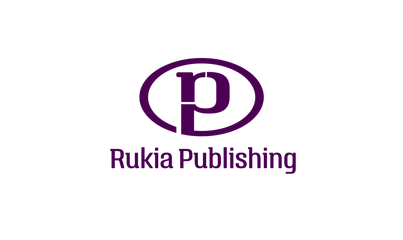 I started as a messenger because of my lack of language skills but within a couple of months I had secured a position in the accounts department. The work was enjoyable, well-paid and rewarding. I also seemed to get on well with my German colleagues. 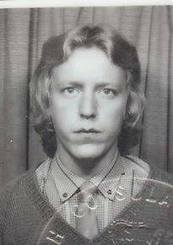 After my first spell in Germany when I lived with Rita at her parentsâ house, this time I had my own flat and a lot more independence, which I really enjoyed. I am already missing the great social life and the friends I have made in that short time. There was a tearful farewell with Rita, my on-off German girlfriend, who was very down when I left. I feel guilty about having been so selfish and not spending more time with her during the past few months. Since returning to England a week ago, I have been catching up with family and friends and making final preparations for the biggest adventure of my life. Maybe that is why I am so on edge, the fear of heading off into the unknown. When I went on my four month trip around the US and Canada things were a lot more familiar. Although I have been trying to hide my true feelings from everyone there was an occasion last weekend when I showed myself up. I was in London with a couple of mates who I had met whilst in Germany. We went on a bit of a pub crawl and had quite a few pints. Towards the end of the evening I got quite emotional and was in floods of tears. I think my mates were quite embarrassed and got me out of the pub and back to the place we were staying in double quick time. No longer do they think of me as Fearless Freddy! What am I worrying about? My bags are packed, my passport is in order, and I have my Â£99 one way ticket to Hong Kong, plus enough money for at least six months in Asia. I am sure once I am on that plane these negative emotions will start to subside. First I need to get through these next two days though. 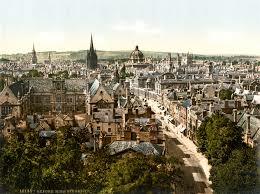 Maybe Iâll pop down to the local pub and have a couple of pints (although no more) to try and steady my nerves. I was soon outside and got my first taste of the hustle and bustle of Hong Kong. Waited twenty minutes for a 201 bus to take me to Kowloon and sat dazed in the bus trying to take in the many sights amid the clamour of Chinese conversation, which to say the least is pretty loud. After a ride of half an hour I got off the bus in Kowloon and within twenty minutes, with the help of a young Chinese woman, had located Chungking Mansions, a collection of supposedly cheap guest houses. Eventually found a room free in one run by an old woman for HK$40. I tried knocking the price down for a longer stay but she wouldn't consider it. Being tired I decided to take it for one night and look around tomorrow for alternatives. Got into the room and tried to get some rest. I got a couple of hours sleep disturbed by a TV being played loud in the next room. One thing I'm going to have to get used to here is noise. It is now 8:30 p.m. and I am going to go out in search of something to eat and drink. I returned to the room just before midnight after a fascinating if bewildering wander around different parts of Kowloon. Lots of bright lights, scores of different shops and stalls, amazing contrasts between rich and poor, the swish tourist hotels near the waterfront compared with the slums and beggars in the backstreets. Saw a few western faces but not many. Had a meal in McDonalds of all places as I couldn't pluck up courage to go into one of the Chinese restaurants. Feeling a bit lost and far from home but hopefully that will soon pass. Have you ever wanted to read someone elseâs diary? Would you like to experience travelling in Asia without leaving home? Then this book is for you. 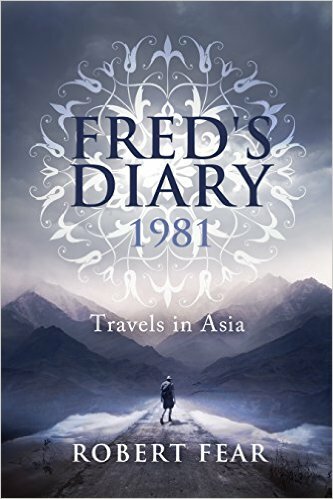 Fredâs Diary 1981 is a fascinating insight into a young manâs travels around Asia in the early 1980âs. This is a unique opportunity to delve into Fred's daily diary, which details the 158 days he spent travelling around Asia. 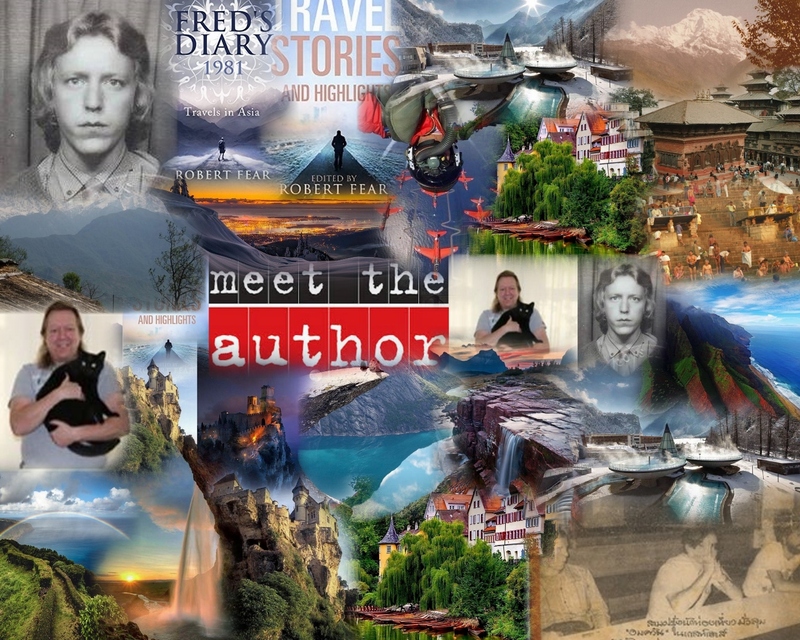 Follow Fred throughout his extensive travels to Hong Kong, Thailand, India and Nepal. Appreciate the many friendships formed along the way with fellow-travellers. Relive the highs and lows that he experienced during this fascinating journey. Recognise the huge differences in technology, particularly communications. 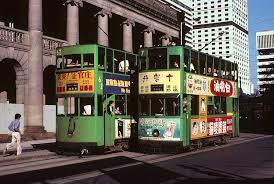 Become immersed in the different cultures, peoples and surroundings of Asia in the early 1980's. 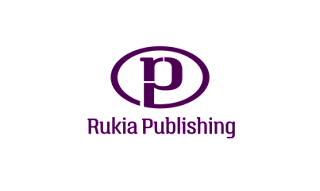 Understand more about the drug culture of the 1980's, especially in Thailand and Nepal. 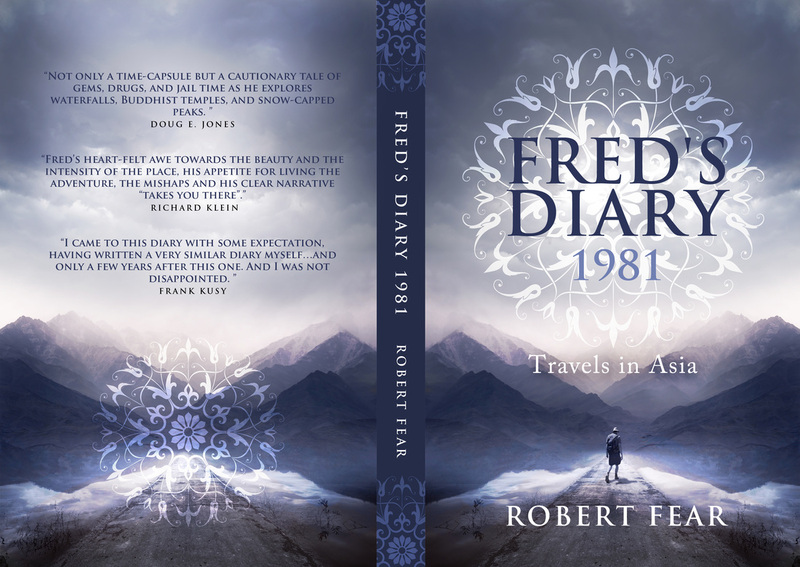 Learn from Fred's youthful mistakes, especially if your dream of travelling to Asia becomes a reality.